despite his profile being considerably higher than the stuff i usually feature here, i am always happy to post the music of todd tobias because he approached me himself. also, the music is excellent. 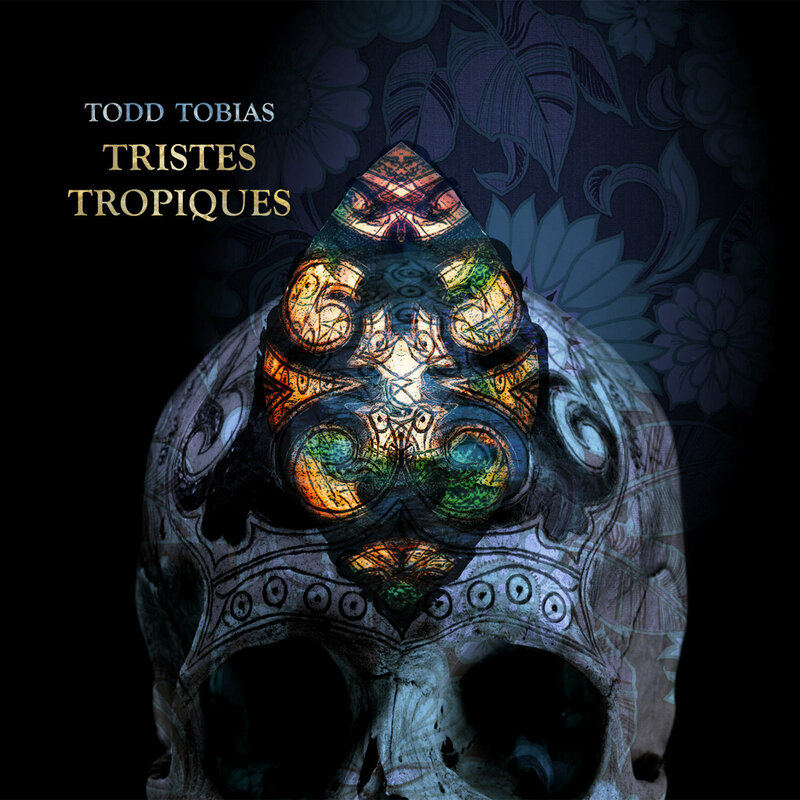 todd has a new album on the way, called 'tristes tropiques', which happens to be named after and inspired by an ethnography/travelogue about brazil and the caribbean by french anthropologist claude levi-strauss, which is a great book, one of my favorites honestly. the lead single 'savarnabhumi' seems to express the lilting breeze and heavy humid atmosphere of the sad tropics with its swelling synths and bubbling guitars. i am excited to see what the rest of this album of painting-like soundscapes holds in store. it will be available here from hidden shoal recordings or pre-order it here.